One of the world’s most stunning national parks is in Chile. 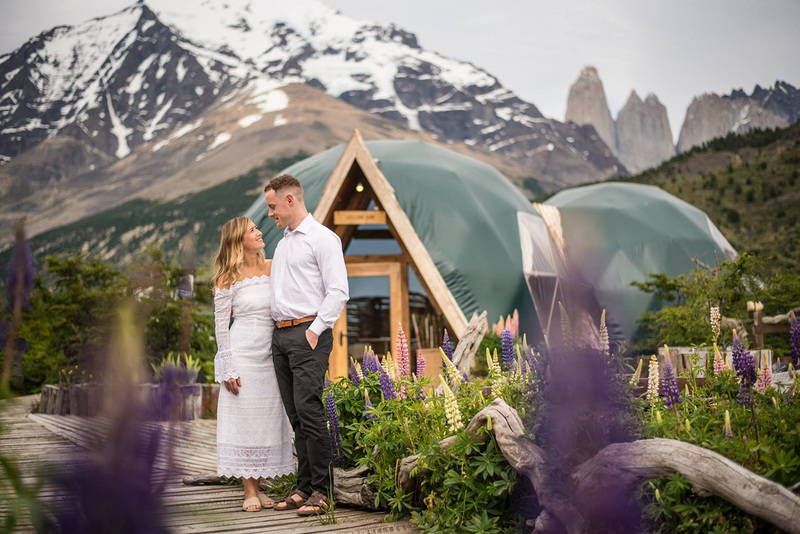 Chile’s Torres del Paine National Park is home to world famous Paine mountain range, as well as a number of gorgeous valleys, rivers, and glaciers. 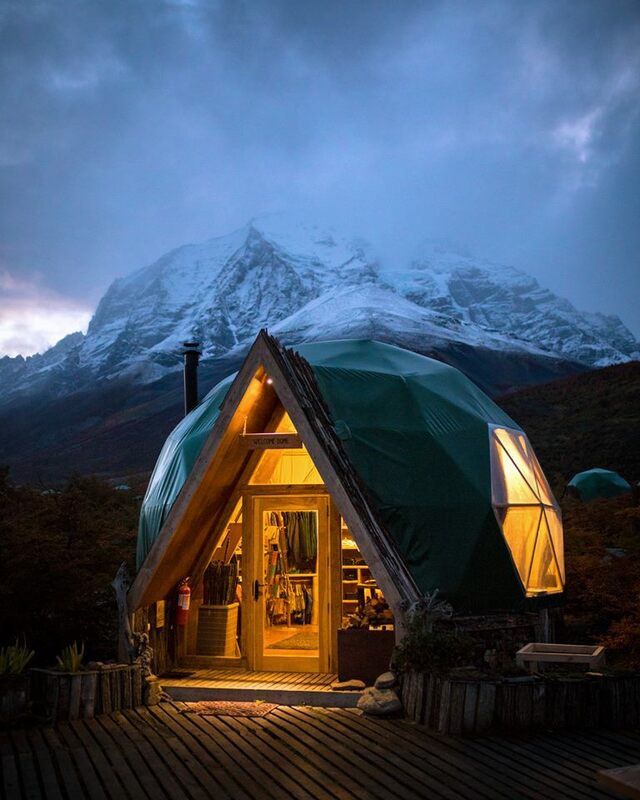 And EcoCamp Patagonia is right in the middle of it all. 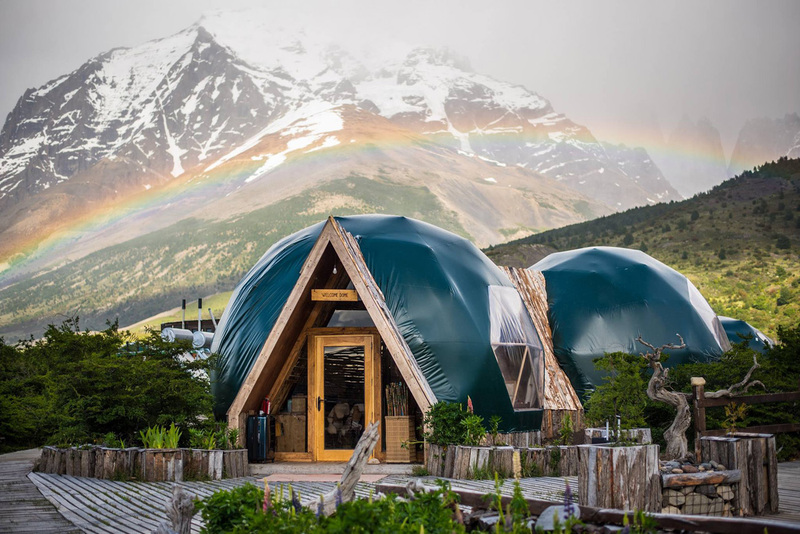 Not quite a hotel but not exactly camping either, this glamping location is made up of a series of geodesic domes. 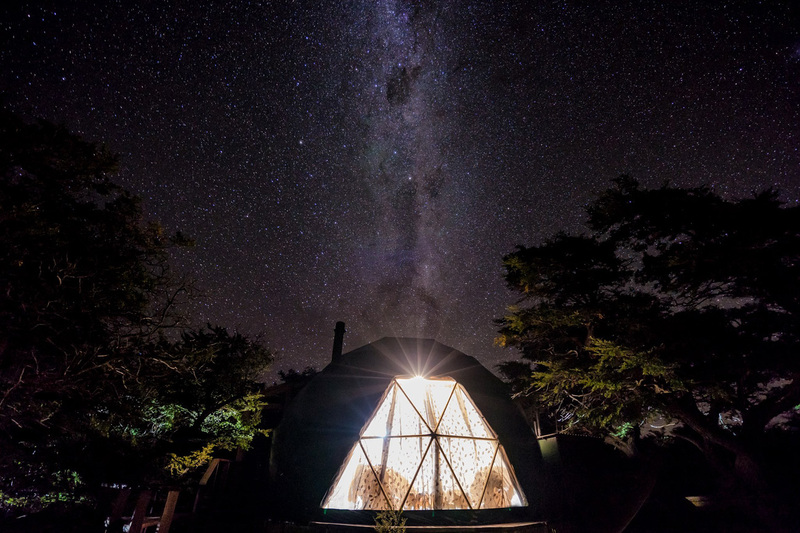 The camp offers luxury suite dome lofts, standard lofts, a central community dome, as well as a relaxing Yoga Dome for group and individual classes. EcoCamp, as the name would suggest, is run by renewable energy, and practices radically sustainable methods like its sourcing of local foods for all meals. 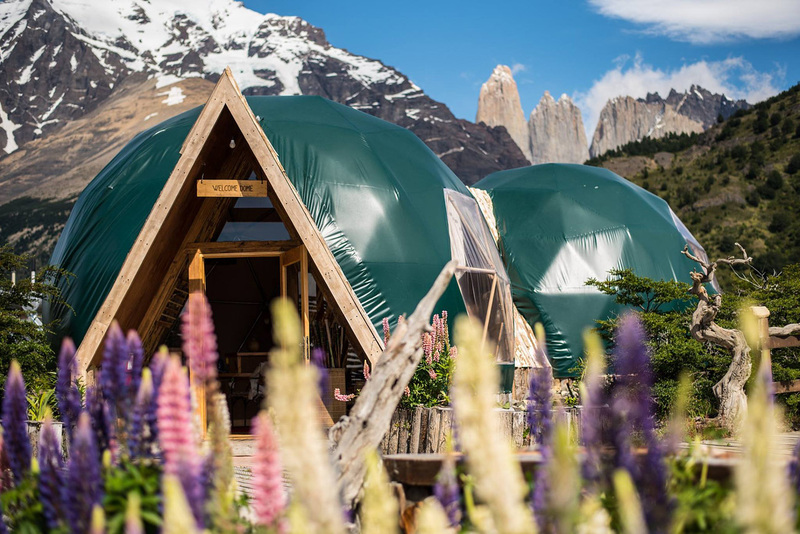 But more than just featuring an environmentally conscious approach and unique accommodations, this hotel offers up easy access to hiking, bicycling, and climbing in one of the most beautiful corners of the world. All things said, a stay here goes for about $2,500 per week. And don’t forget to check stunning photos of Patagonia.